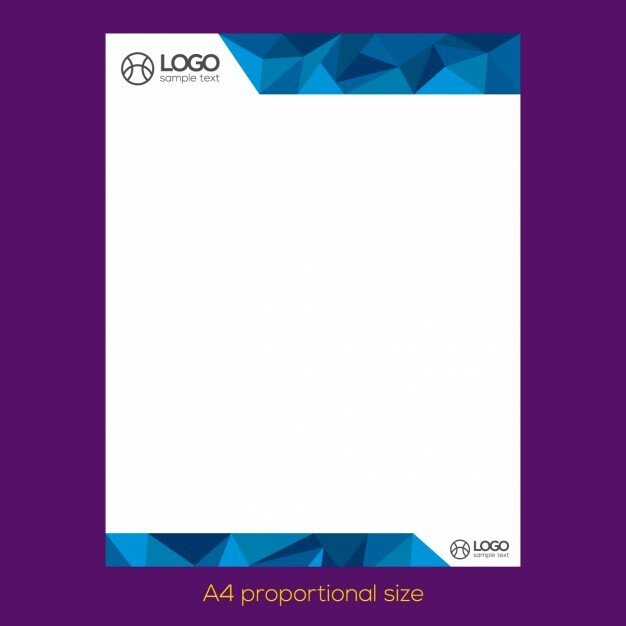 Letterhead is a very important branding element and a great looking letterhead always seeks the attention of people and makes a great impression. 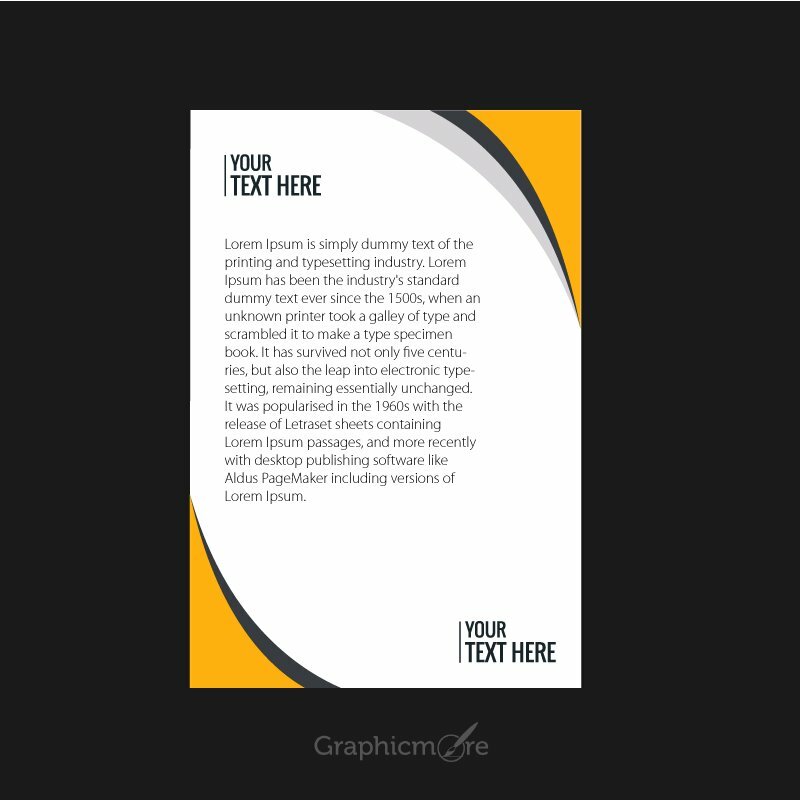 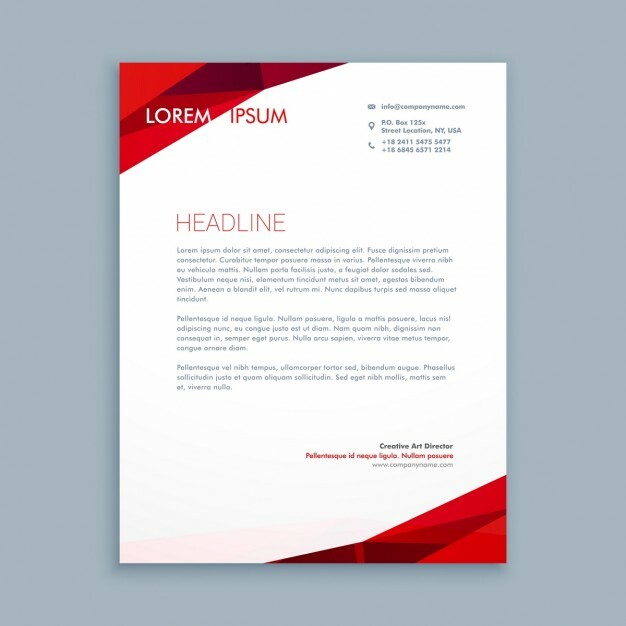 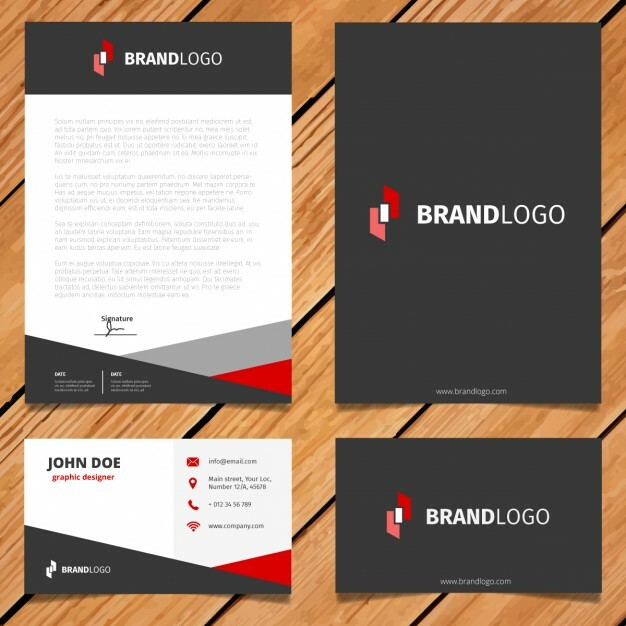 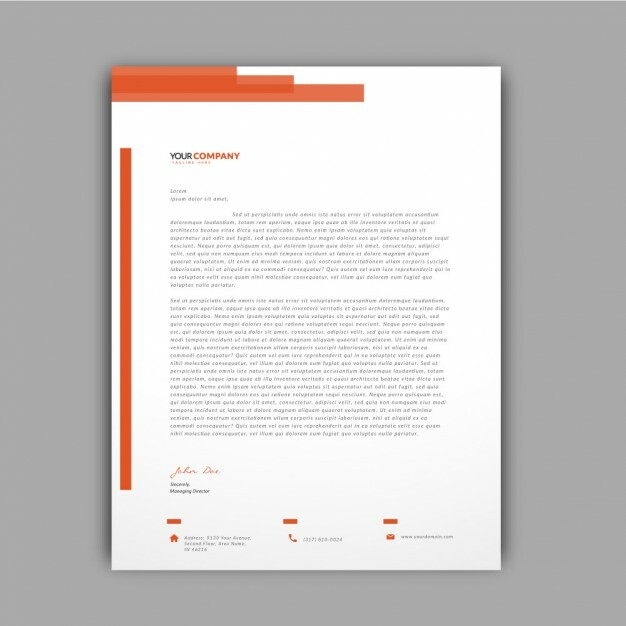 Creating a stunning letterhead design may be a challenging task as you need a creative and unique design for your business. 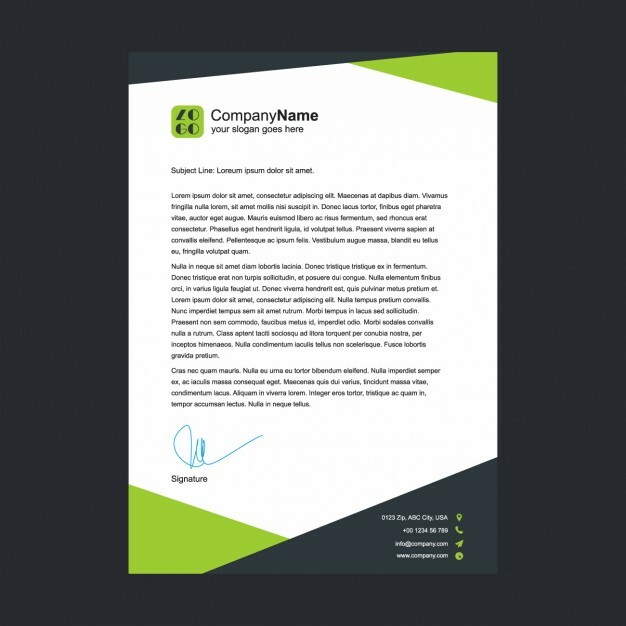 We have created a list of eye catching and amazing letterhead designs in this post to help you in creating a letterhead that will leave a great impression on your stakeholders. 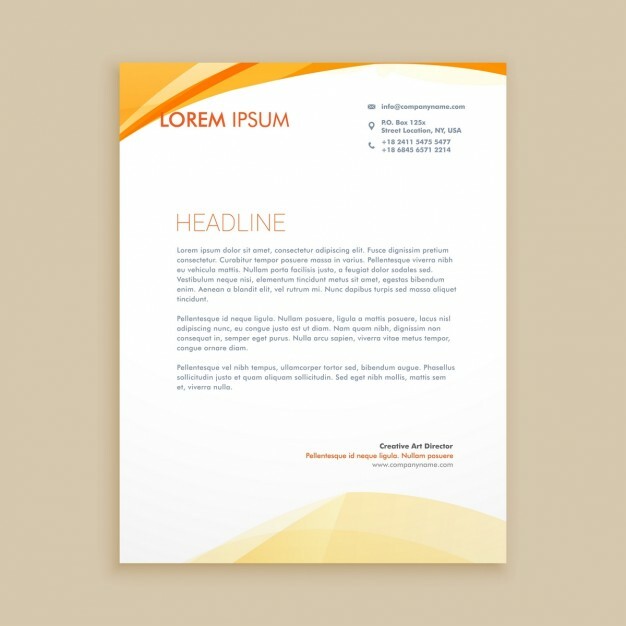 All these letterhead design templates are in PSD and vector formats and well organized in layers. 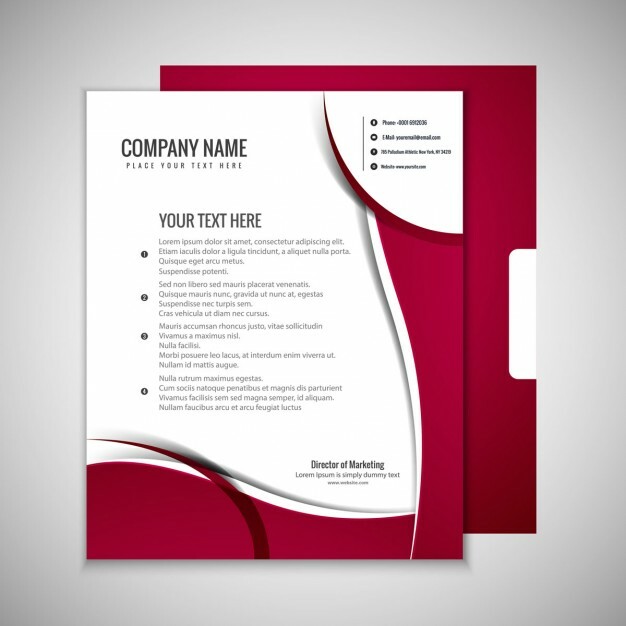 You can change all the design elements and colors in each of the file. 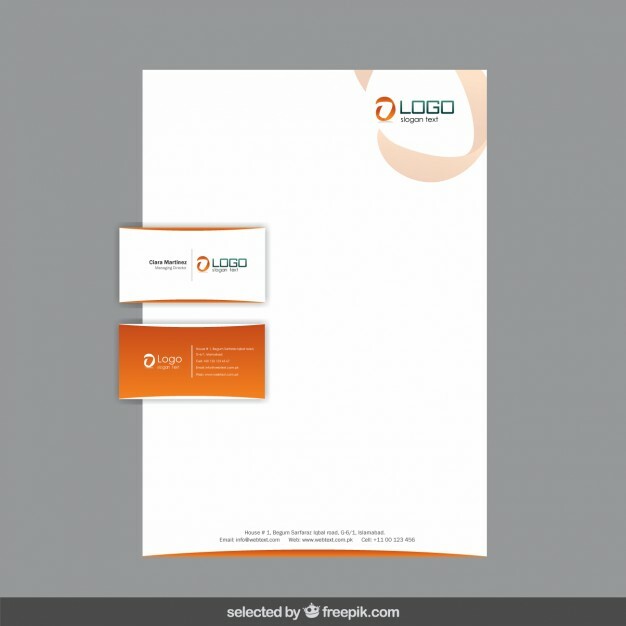 Test your logo with different letterhead templates and then decide which letterhead design best matches the design of your logo. 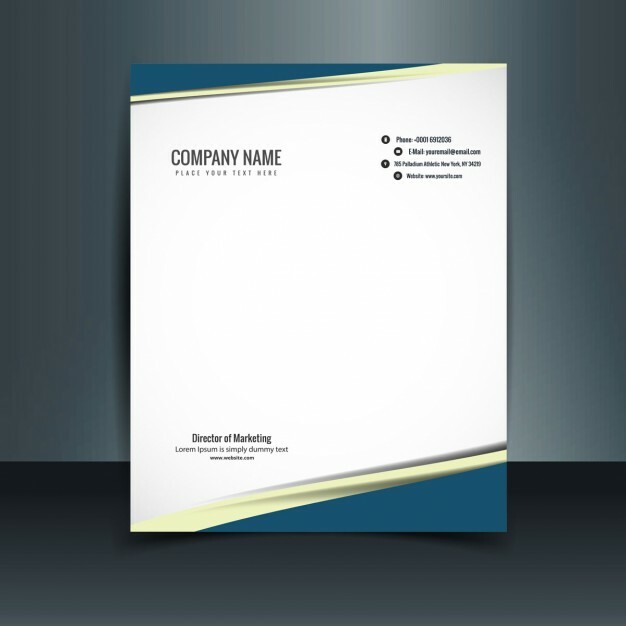 You can change the color of letterhead templates as per the colors of your logo. Make an impression with these stunning letterhead design PSD and vector templates and win more clients for your business. 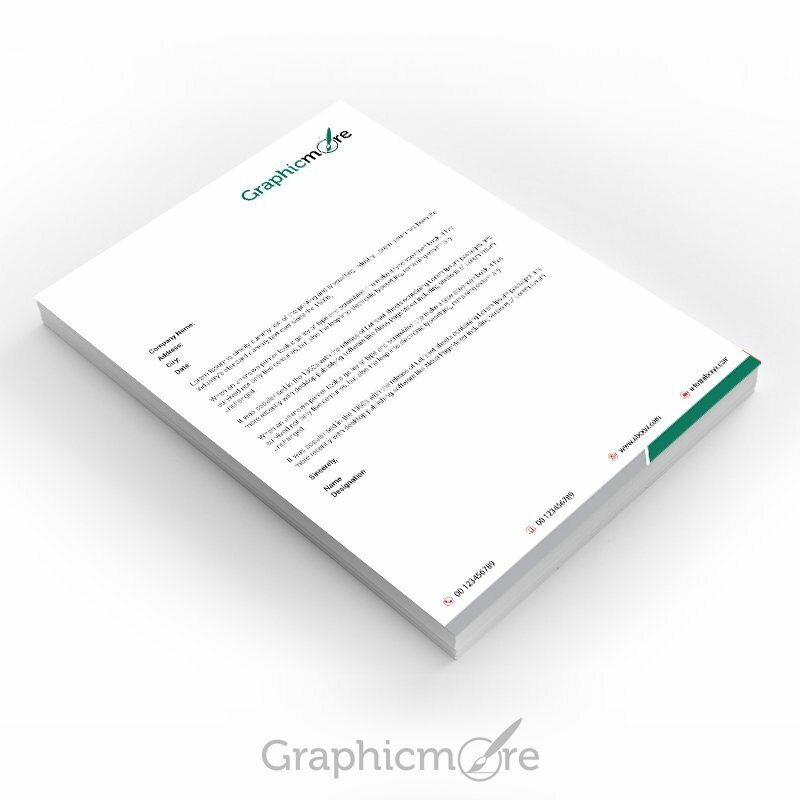 Here are the amazing letterhead vector and PSD templates. 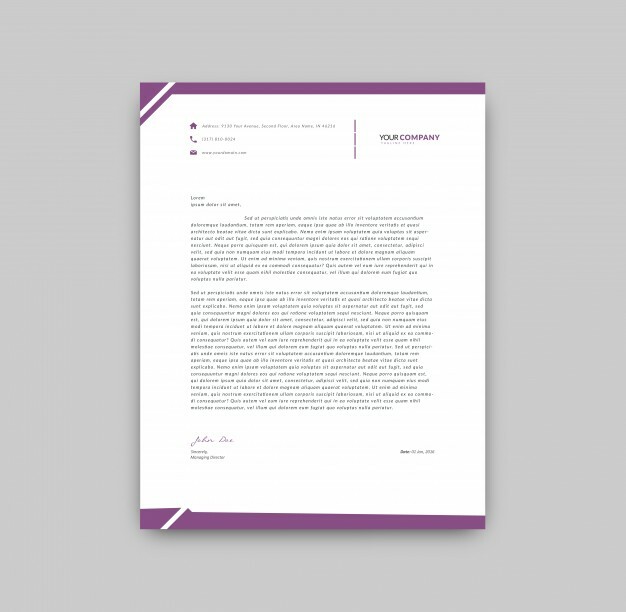 This is elegant minimal corporate letterhead design and it is perfect for professional service providing companies. 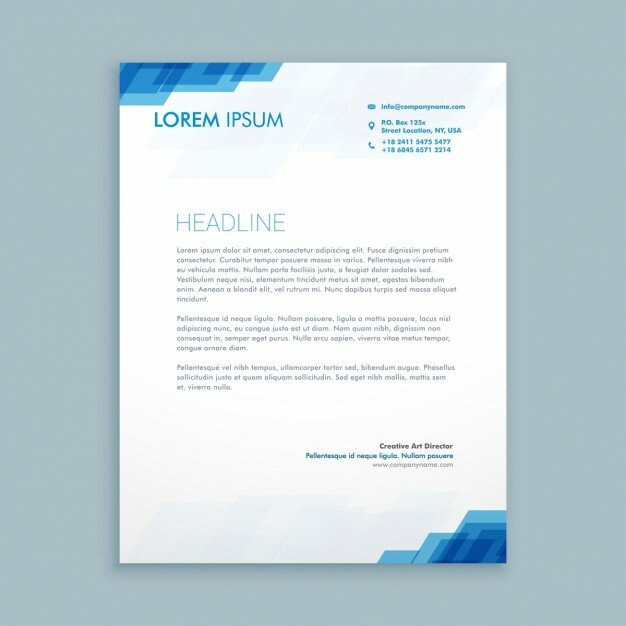 Blue color always looks nice and stands out of the other colors. 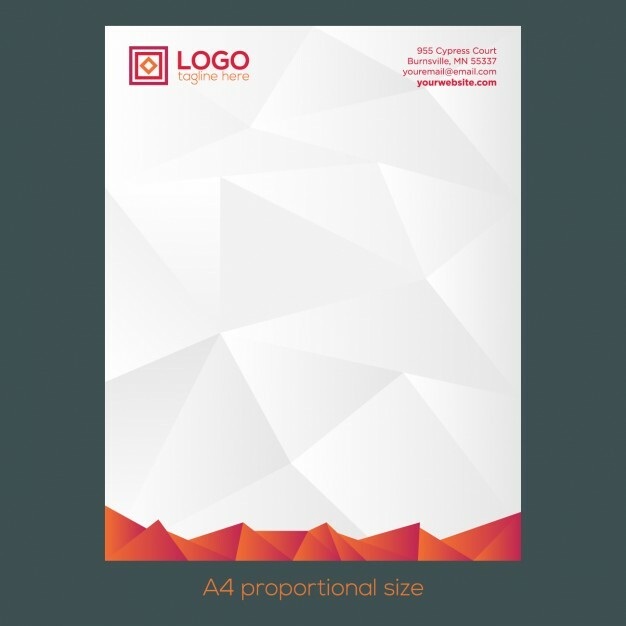 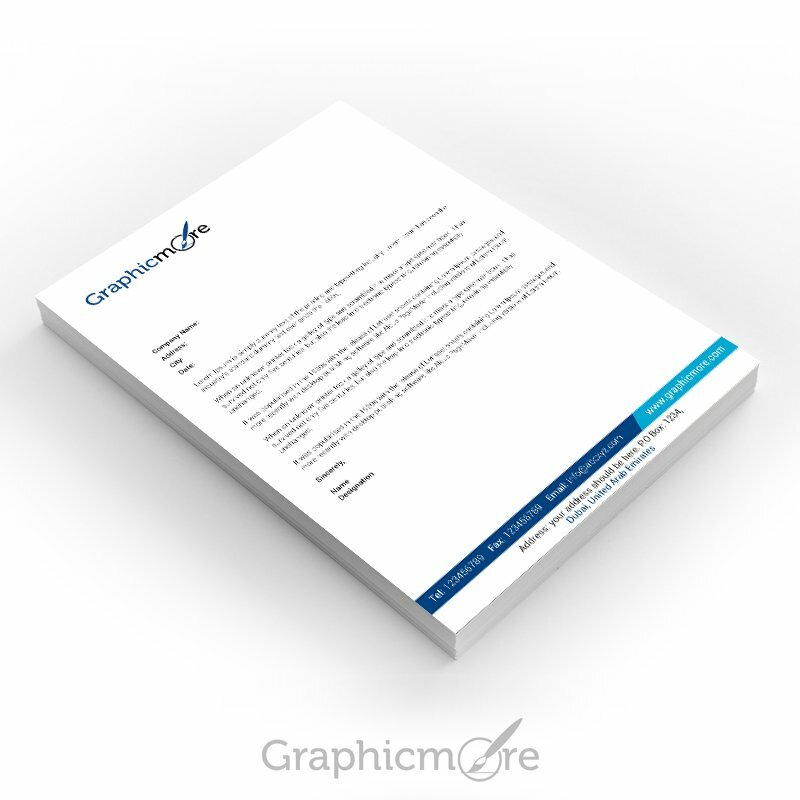 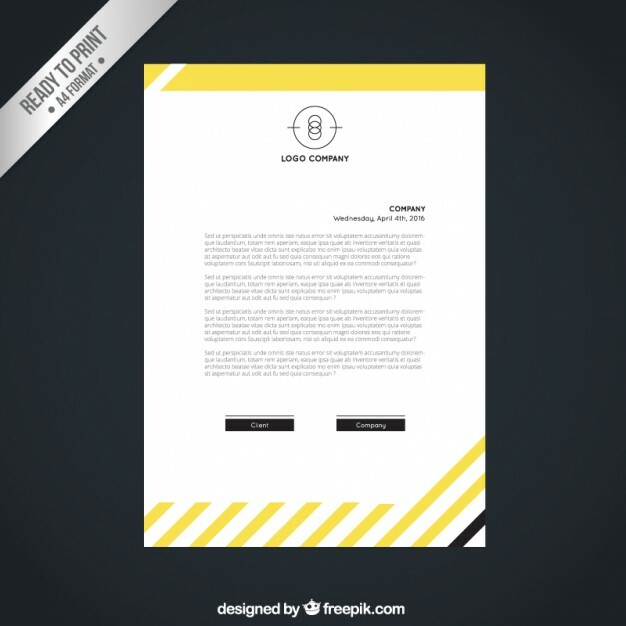 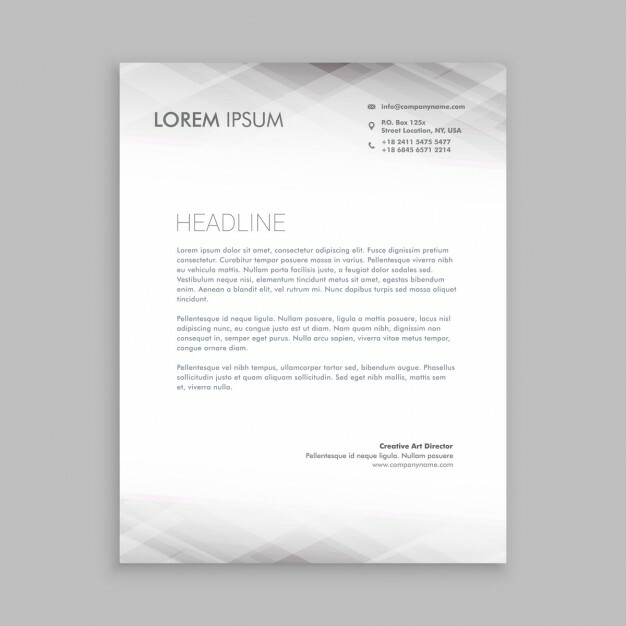 Use this amazing letterhead PSD design for the letterhead of your business. 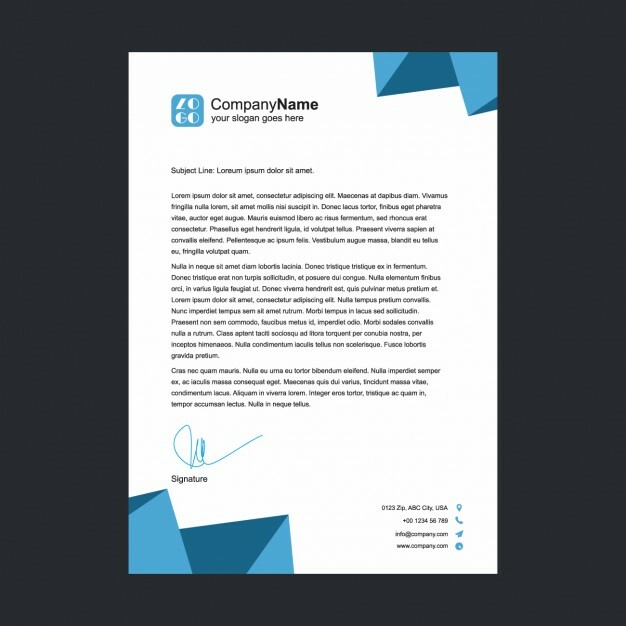 Use this simple navy blue letterhead PSD template to create stunning branding identity for your business. 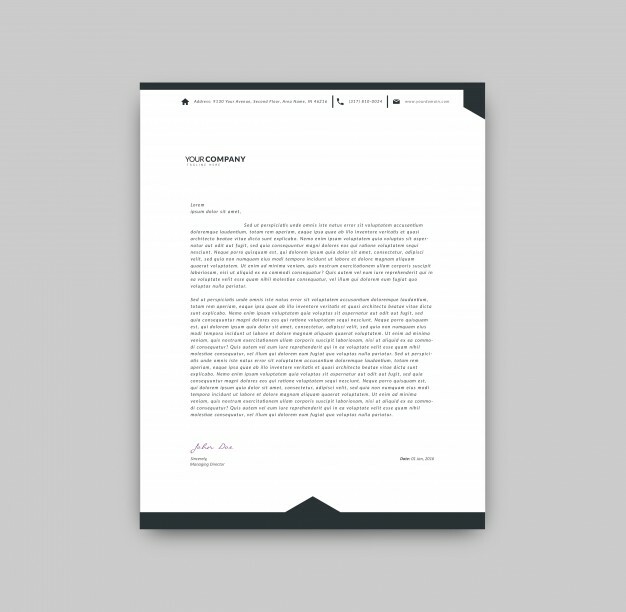 This clean letterhead design looks nice. 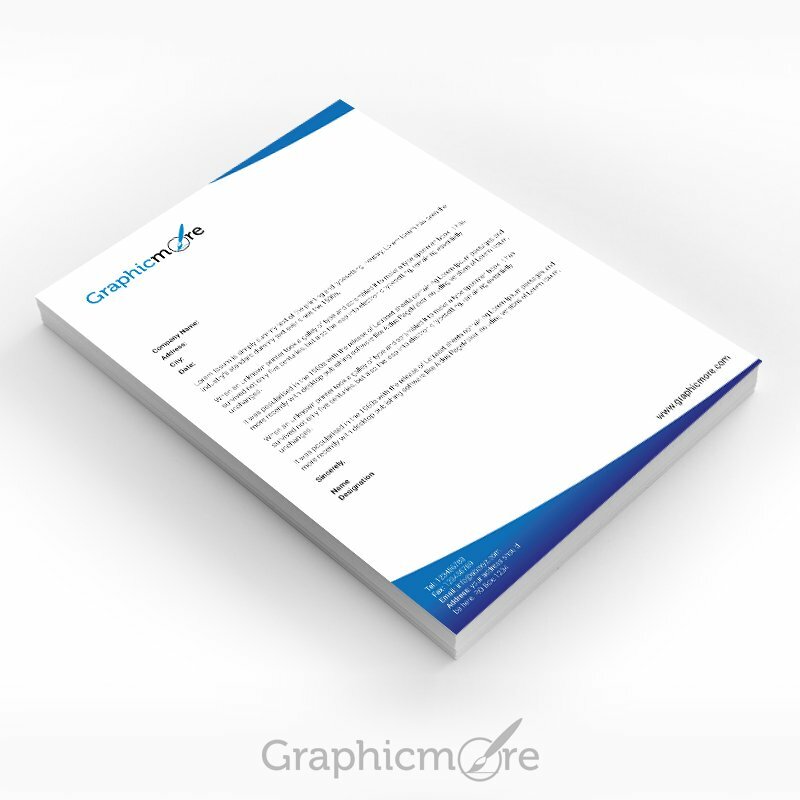 Download the PSD file of this letterhead and design great looking letterhead for your business. 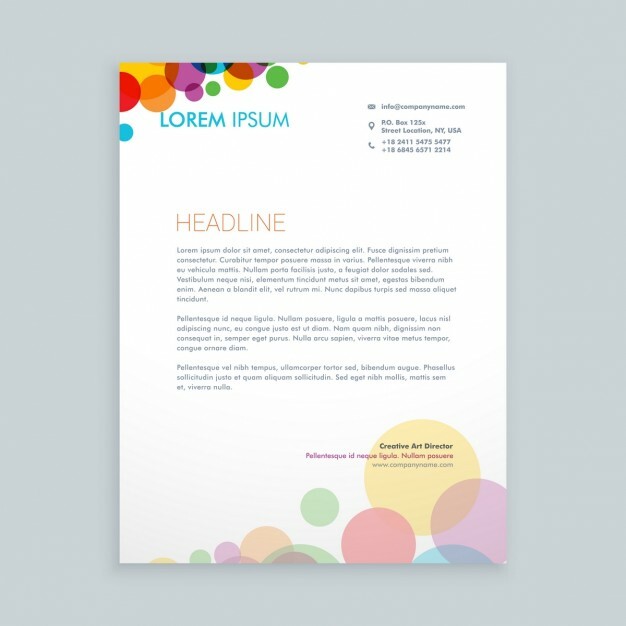 All the elements in this PSD file are editable. 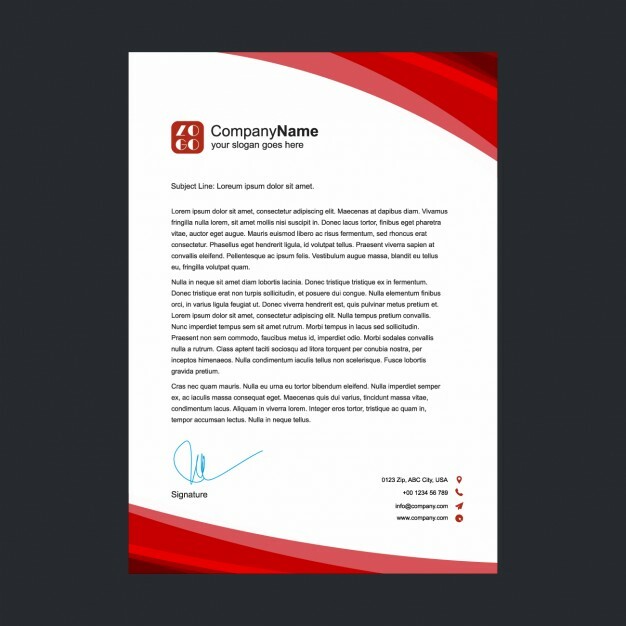 This is heavy corporate letterhead design PSD template that you can use create a professional letterhead for your company. 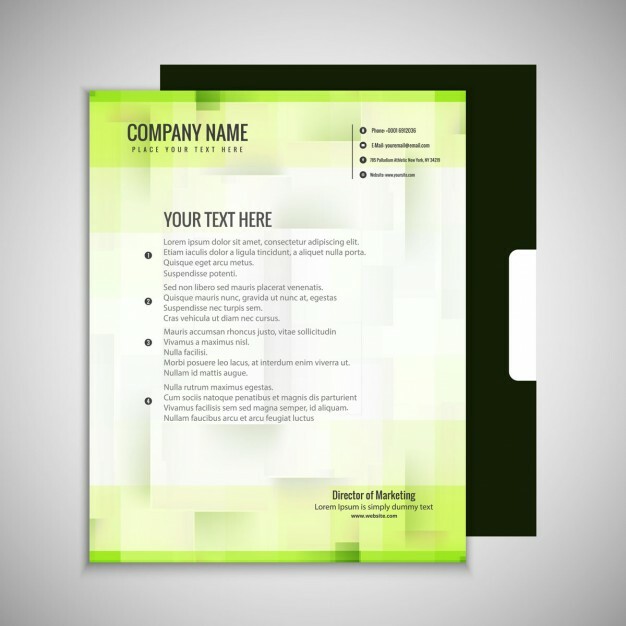 The PSD file comes with organized layers to make your job more easier. 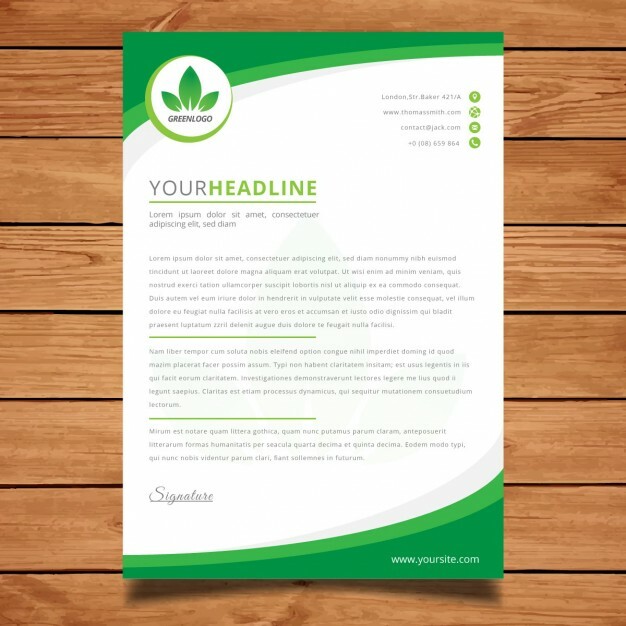 Use this modern green corporate letterhead vector template to create a unique letterhead for your business. 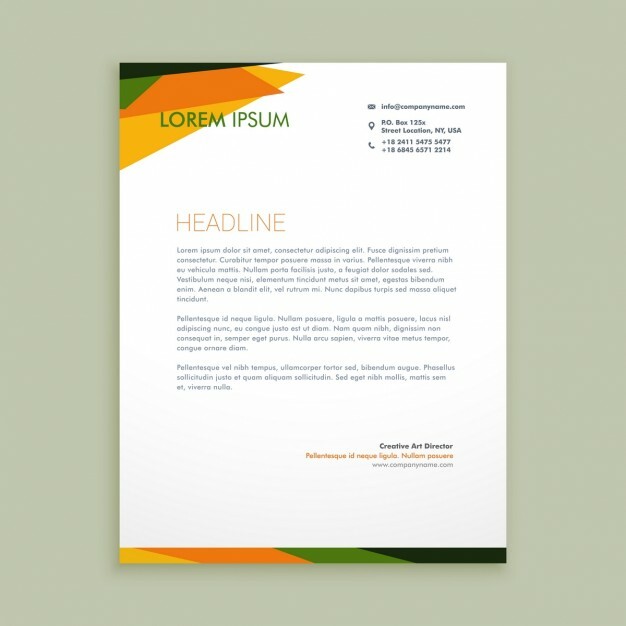 The vector file is organized and easy to edit. 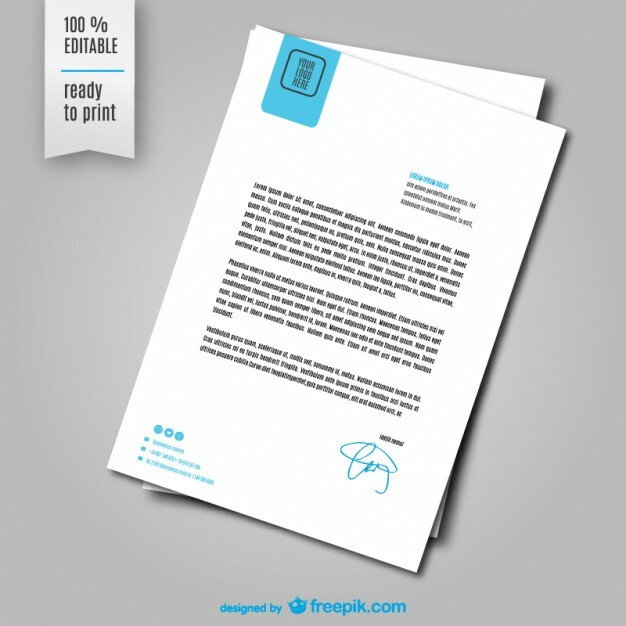 This is simple and elegant letterhead vector template found on FreePik. 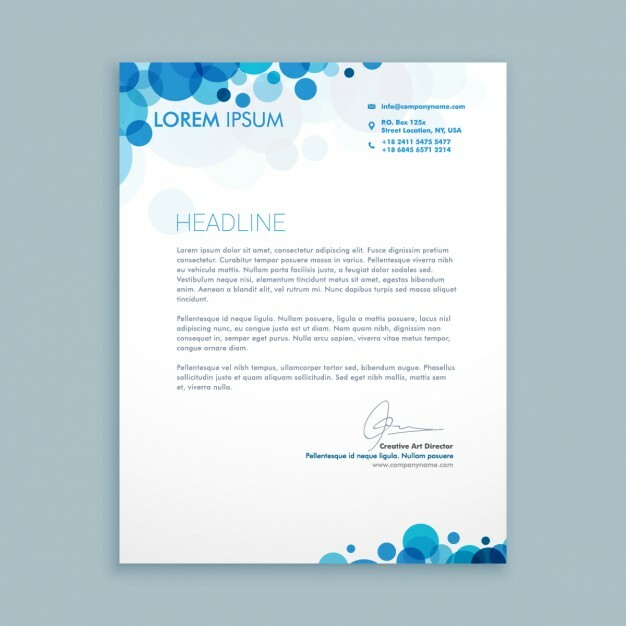 Create elegant letterhead using this vector template. 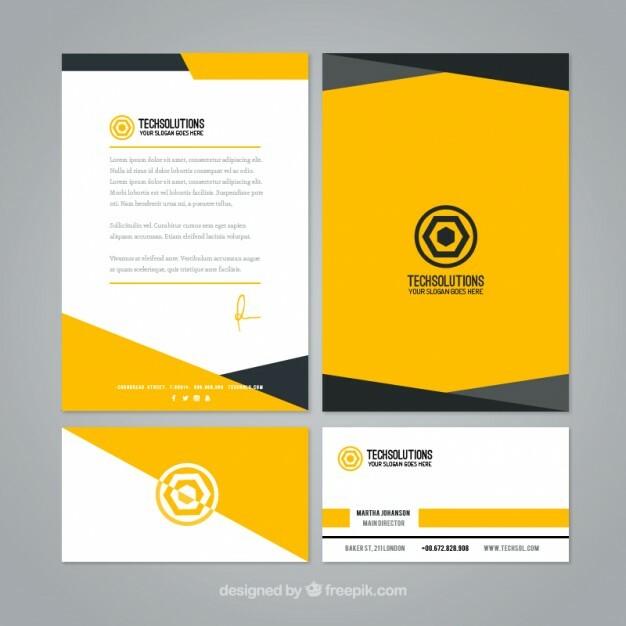 Do you love creativity? 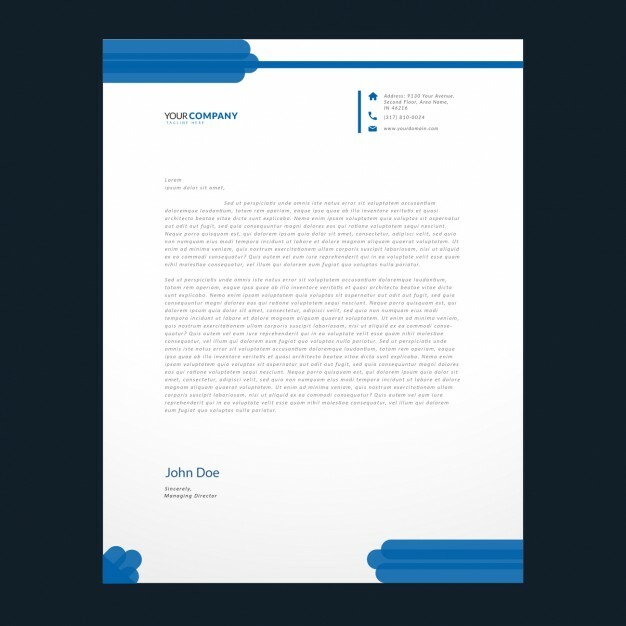 Use this creative blue color letterhead template and get an edge over your competitors in branding. 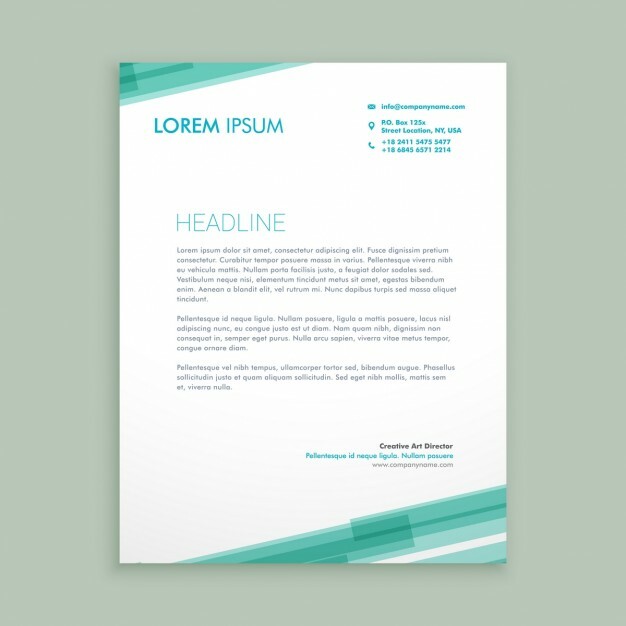 You can edit the colors as per your needs.